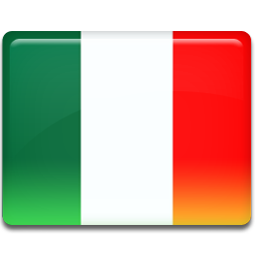 TRS TV is a local Italian TV channel airing out of Lombardy Vailate. It airs locally produced content with the aim to promote the city. Live TV streaming here.